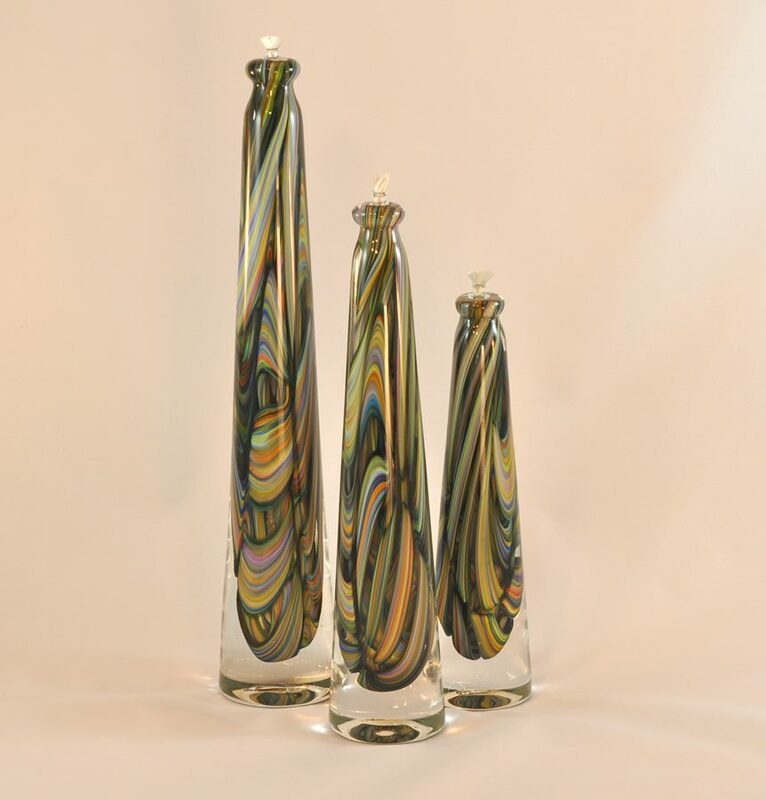 Trio of our Oil lamps featuring a modern, ribbon color pattern enrobed in clear glass. Comes with wick & funnel. 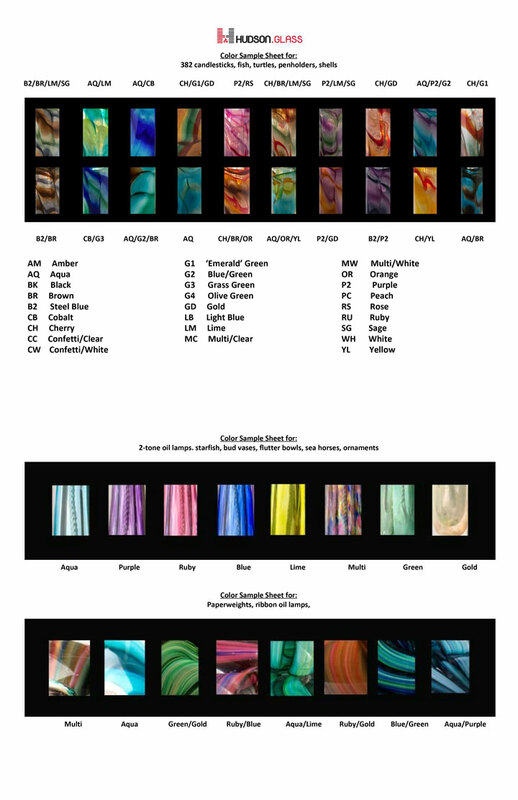 This product is available in all color choices.Click here to view our color chart to make your color selections!